When looking for your next timeshare, consider exploring an emerging tourist destination located in the heart of Tunisia. This North Africa nation is one of the fastest growing tourist destinations in the Mediterranean region and buying a timeshare helps you get in before the prices start to rise, with a larger one with more space for a lower price. Corail Royal Marina has a great location on the water that puts you close to boating and other favorite activities. 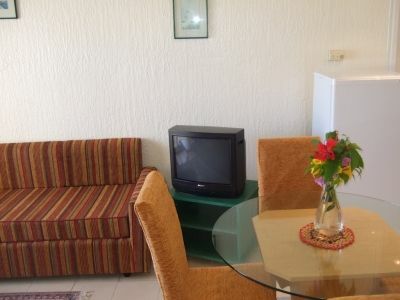 It also provides rooms with the exact amount of space that you need based on who travels with you. Whether you like traveling the world with someone special, vacationing with your spouse and kids or jetting off with some friends in tow, Corail Royal Marina helps you find and buy the best timeshare for your needs. Some of these units have the look of a studio apartment with a living room that functions as a dining room and bedroom with a small kitchen to one side and a private bathroom. When traveling with friends and/or kids, you'll find units with one or more private bedrooms. All come with televisions and other amenities that will provide comfort and convenience. 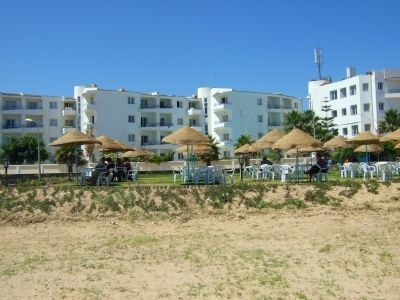 Many people search for Tunisia timeshares for sale because they want to enjoy regional amenities and activities like swimming in the ocean or taking a boat out for the day for water skiing or fishing. 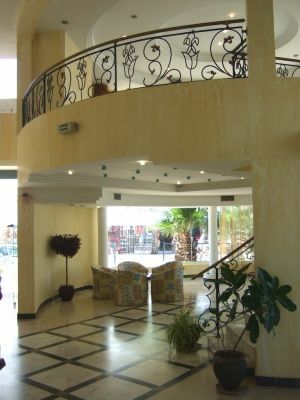 The resort itself is home to a bar, outdoor swimming pool and a car rental desk. There is also a small restaurant that is open daily. Grocery stores, souvenir shops and other types of shops are within driving distance of the resort. With a rental car, you can also book a horseback riding adventure, travel to some of the region's best golf courses or find things to do with your kids. Guests of the Corail Royal Marina can refresh in air conditioning on those hot days while enjoying amazing views from their rooms. 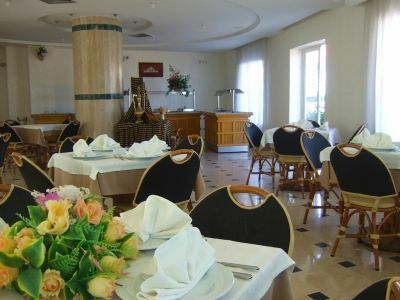 You'll find even more things to love about this resort after you look at the Tunisia timeshares for sale on the market. Contact Corail Royal Marina Specialist Today!